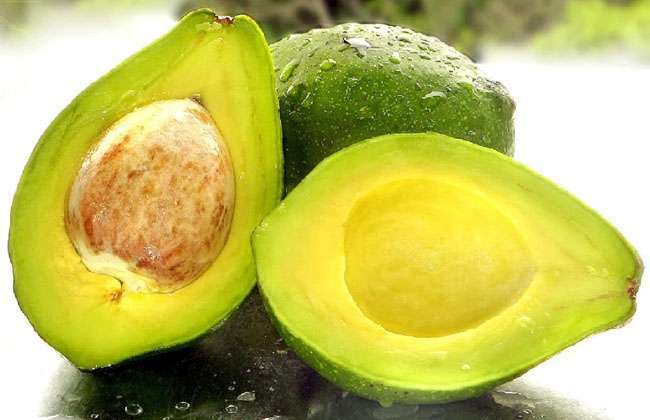 Most people believe that since they pack up a lot of fats, avocados are unhealthy, but research reveals that they pack up healthy fats that are extremely beneficial for our body. Avocados are loaded with healthy monounsaturated fat, which aids in slowing down the release of sugars within the bloodstream, promoting lesser release of insulin and aiding in lowering cholesterol levels. Moreover, avocados are brimming with beta-sitosterol, a naturally-occurring compound that aids in fighting off inflammation after engaging in a gruelling workout session. However, be sure to eat no more than one-quarter of an avocado in one sitting in order to avoid consuming too many calories. Instead, pair it up with a serving of veggies, grilled chicken or a fresh salad perhaps. Eggs are one of the richest sources of protein, and they are immensely effectively at normalising blood sugar levels. 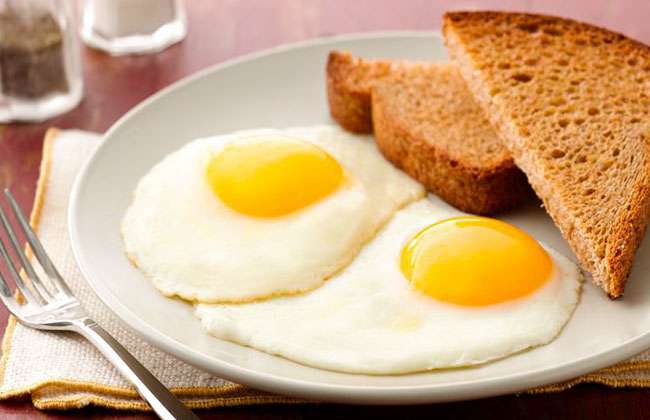 A study attempted to study the benefits of consuming two eggs each day for breakfast on overweight and obese individuals. The results revealed that they lost 65% more weight as compared to the participants who ate a similar breakfast with no eggs. Researchers believe that since eggs aid in controlling our hunger by lowering the insulin response after eating, they aid in regulating and controlling our appetite by stopping heavy fluctuations in both, our insulin and glucose levels. Moreover, there is an abundance of research that highlights the fact that those who consume eggs for breakfast end up consuming fat less calories for the next 36 hours than those who don’t.